I'm all about skincare. It plays a huge part in the way your makeup will ultimately turn out, so if you're a makeup lover, then you should be obsessed with skincare. I always say, your makeup will only look as good as your skin feels. If your skin is going through something, chances are your makeup won't be as flawless as it could be. 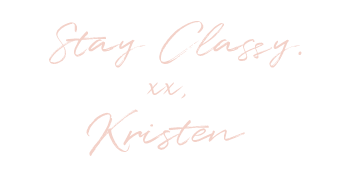 Today, I'm sharing my skincare favorites from one of my favorites drugstore brands. 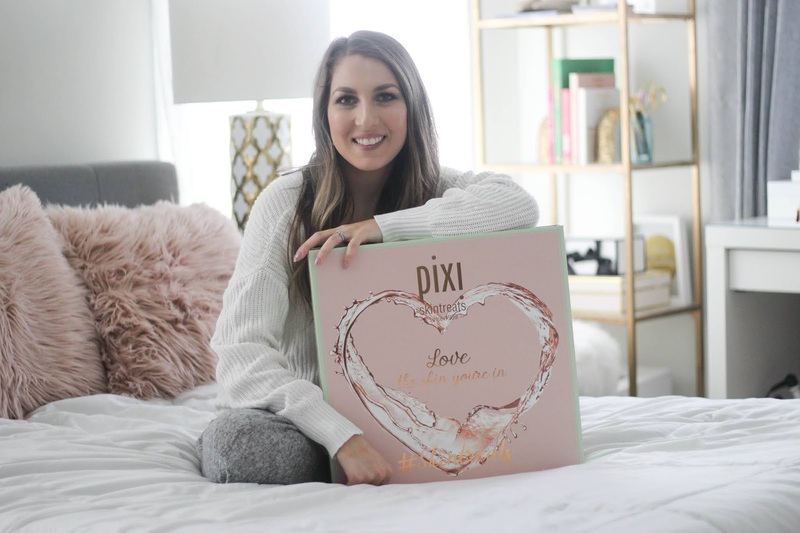 Anytime I receive a PR package from the lovely Pixi Beauty, I always try it out for a few weeks before reporting back to y'all! 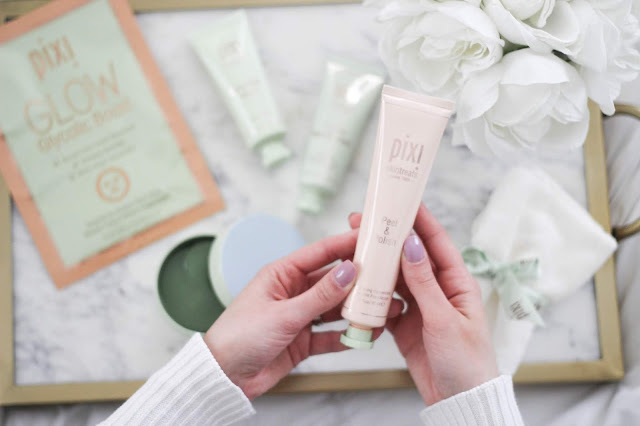 I have loved literally every product that Pixi has sent me--mainly because I'm a sucker for great skincare and makeup at a really affordable price. Everything that was in this PR box was all skincare items for the perfect self-care night, because ladies, we should love the skin we're in. There's nothing better than waking up feeling naturally beautiful. 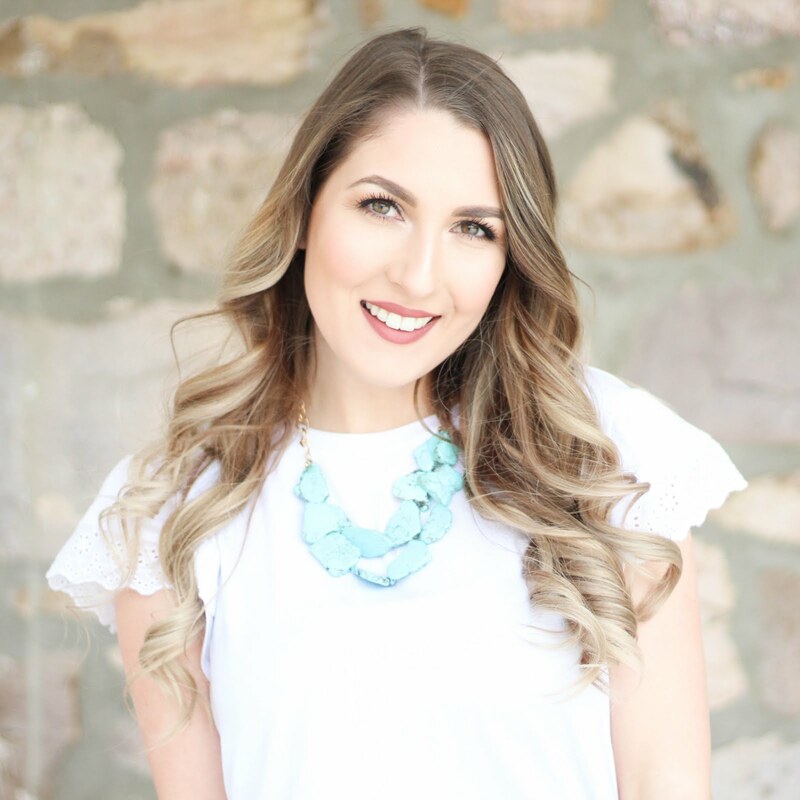 When you have a great skincare regimen in place, your skin will thank you. Okay, first up--Peel & Polish! I'm all for anything that's going to make my skin feel and look smoother. Skin texture is makeup's worst enemy, so it's super important to make sure you're exfoliating your skin. Peel & Polish uses natural fruit enzymes and lactic acid to loosen and exfoliate your skin, revealing brighter, more even skin. 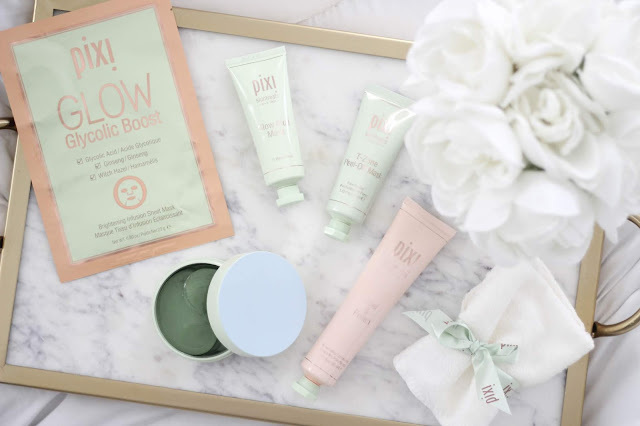 Who doesn't love a good glow?! 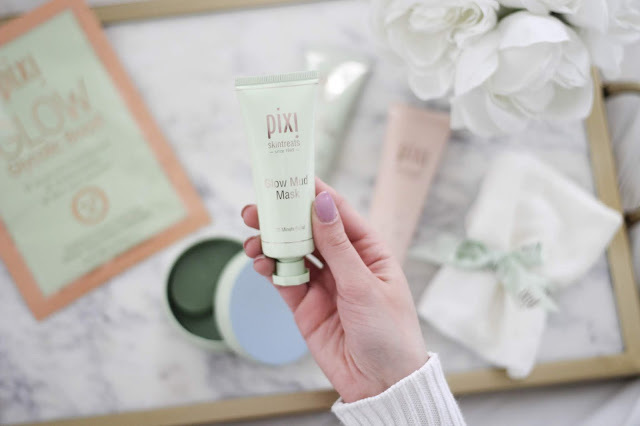 The Glow Mud Mask helps to keep your skin clear and breakout-free. Not only does it cleanse and detoxify, but it's also going to brighten and clarify your skin. This is something that you'll want to do twice weekly or as a spot treatment on breakouts as needed. Okay, if you remember singing along to Hanson as a kid, it's probably time for an eye treatment. I have been using eye treatments since I was in my late teens, because #teamprevenativeskincare. I don't care how crazy people think I am, I refuse to get a million wrinkles. The smile lines don't bother me, it's when it starts to crease and affect my makeup that I'm so not okay with them. This is where the DetoxifEYE firming eye patches will come in handy! They contain botanical collagen to help smooth your skin, while the peptides firm, and caffeine helps to depuff and gives you an energized look. If you think about it, the undereye is one of the most sensitive and thin areas of your face, which means it is prone to more damage aka wrinkles. 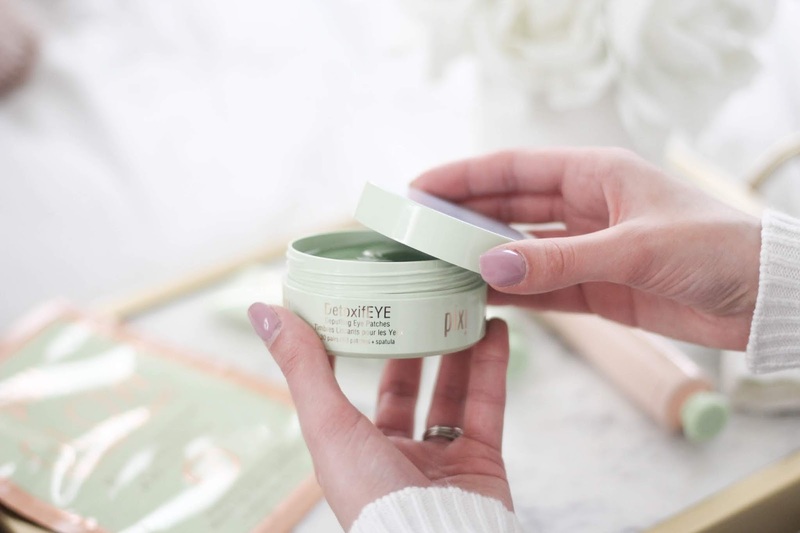 Make sure you're taking care of your under eye area for sure! I even help my husband get in the habit of putting on an under eye cream at night. It's the little things that help to keep our skin youthful and healthy. Raise your hand if you have an oily t-zone. 🙋 When I worked in the beauty industry, my skin was so dry! For my skin to be in the combo stage is super weird, but it just means that I had to adjust my skincare accordingly--especially as the summer months are upon us. The T-Zone Peel Off Mask is going to help give you the immediate results that you need by removing oil from those oily areas of your skin--your nose, chin, and forehead. For me, the sides of my nose are the worst, and cause my makeup to separate more than I'd like. By using this mask, it's going to help draw out those impurities. I love that it's made with real ingredients like avocado, cucumber, seaweed, and green tea. All of these ingredients together (plus a few others!) will help to firm, renew, condition, and hydrate. 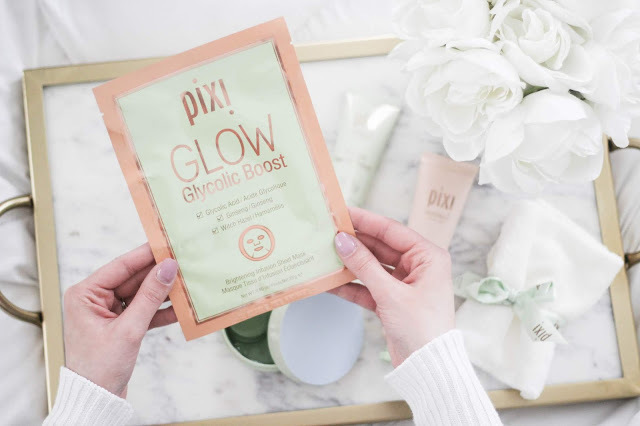 Alright, last but certainly not least, we have the GLOW Glycolic Boost. Sheet masks are all the craze, and honestly, they're the easiest skincare to use. 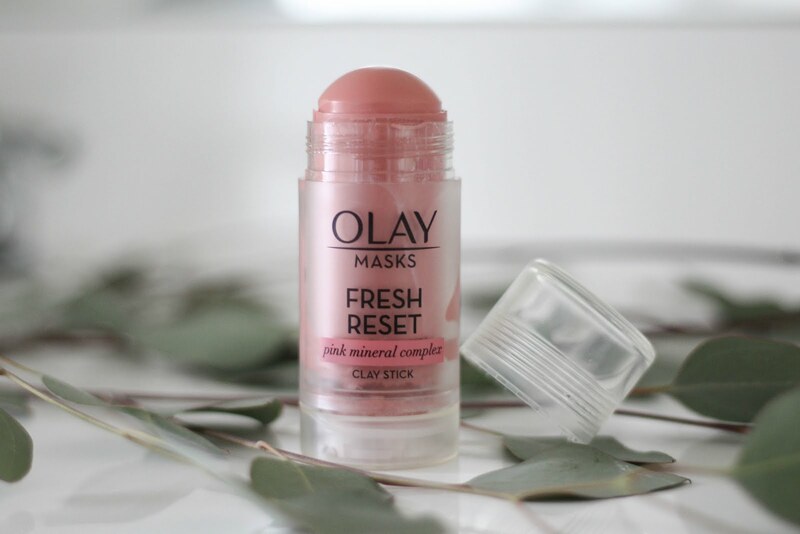 You throw it on, let it do its thing, and then take it off, and you reveal gorgeous, glowy skin. This sheet mask, in particular, is going to help brighten and improve your skin with the help of a little glycolic acid. It has witch hazel in the list of ingredients, which I love to use to help clear my skin. 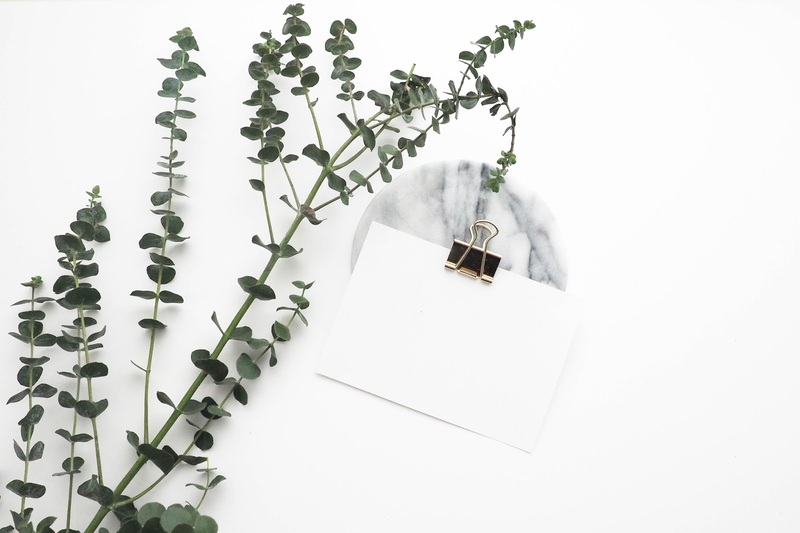 If you want to relax a little while watching your favorite show on Netflix, grab a sheet mask, and give yourself a little facial at home. Well, there ya have it! 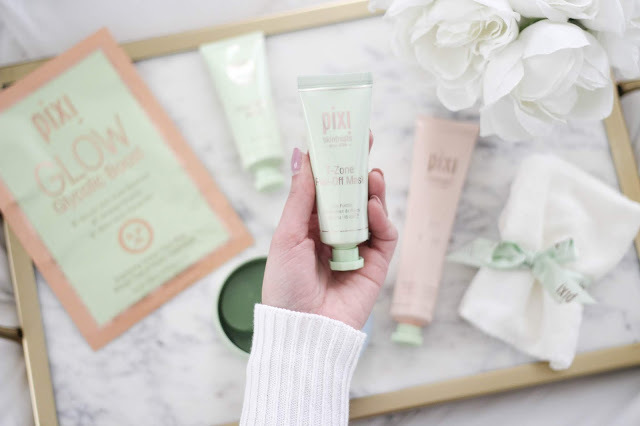 Some of my new skincare favs from Pixi Beauty! Have you tried any of these before?! Which is your favorite--or which are you most excited to try? !